The T-Mobile branded #HTC #OneM8 is now available on eBay for just $119.99. Since this comes from TMo, you won’t be able to use other GSM carriers with this particular handset, which is a shame. However, if you’re an existing customer of the network or are contemplating a shift soon, we suggest you pay closer attention to this deal. The HTC One M8 comes with a 5-inch 1080p display, the quad-core Snapdragon 801 SoC, 2GB of RAM, 32GB of expandable storage, dual 4-megapixel rear cameras, a 5-megapixel front camera, Android 4.4.2 KitKat (upgradable to Marshmallow), and a 2,600 mAh battery. The phone also comes equipped with an all-metal design and superior front facing stereo speakers dubbed BoomSound. So be sure to check out the smartphone from the eBay link below. Be advised that the phone might be available in limited stocks, so you might have to hurry in order to get your hands on the device. 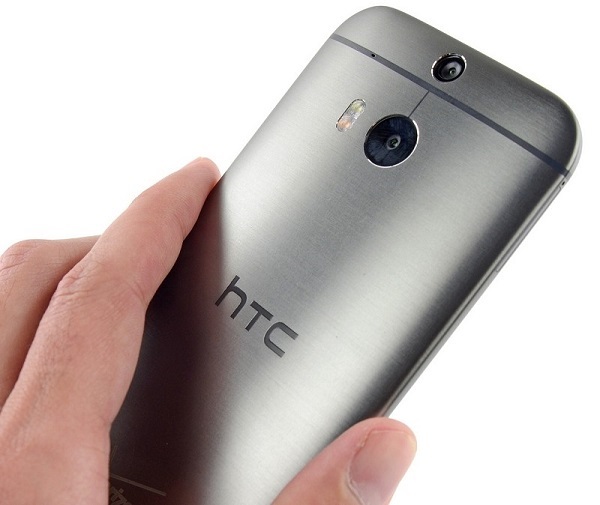 Get the T-Mobile HTC One M8 for just $119.99 on eBay!